God! I want to live in this! 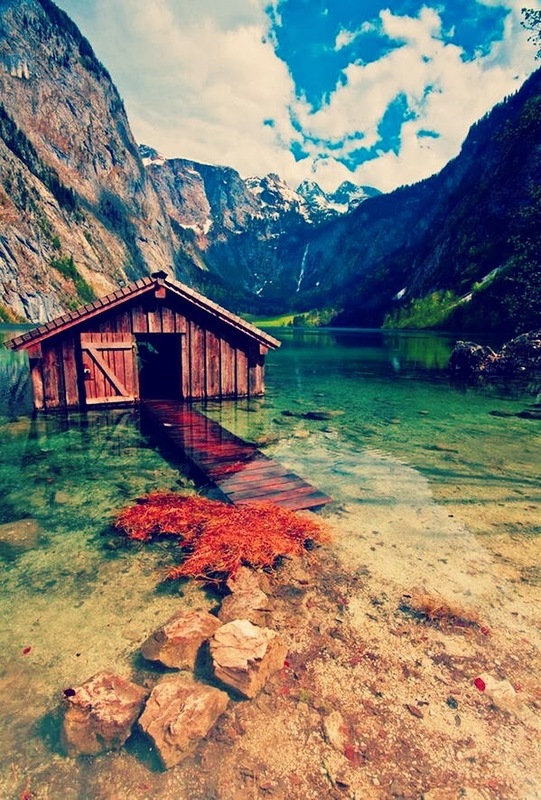 A boat house in Germany!